I’ve been trying to make healthier choices recently and one of them involved me to stop buying chocolate and biscuits for my ‘midnight drawer’. Yes, I used to have one. Don’t judge. However, I’m still a girl, and that time of the month has to involve sweet treats, otherwise I turn into a monster. So, with no chocolate and biscuits in sight, I had to get a little creative. 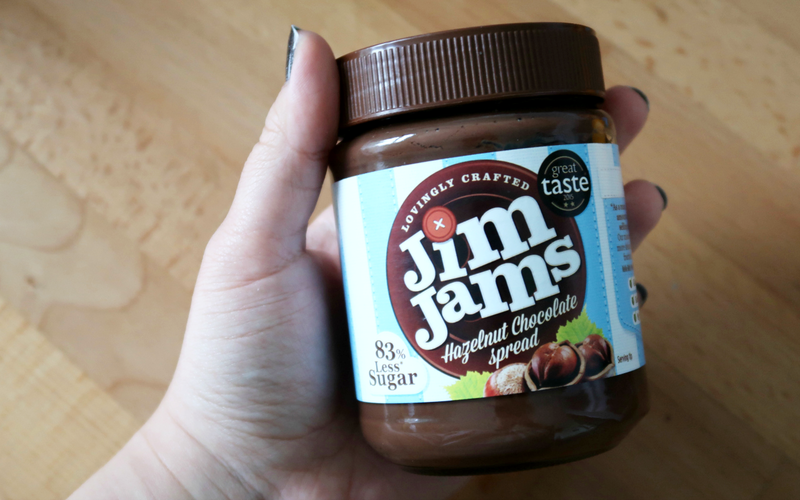 Thankfully, Pinterest saved me again with its Nutella cake in a mug recipe, but to switch things up I replaced Nutella with JimJams, an equally delicious hazelnut chocolate spread that contains a lot less sugar, is gluten free and even diabetic friendly. I’m a total convert and will definitely be trying out their low sugar jams as well. For the cake in a mug, you need four ingredients only and three minutes of your time tops. 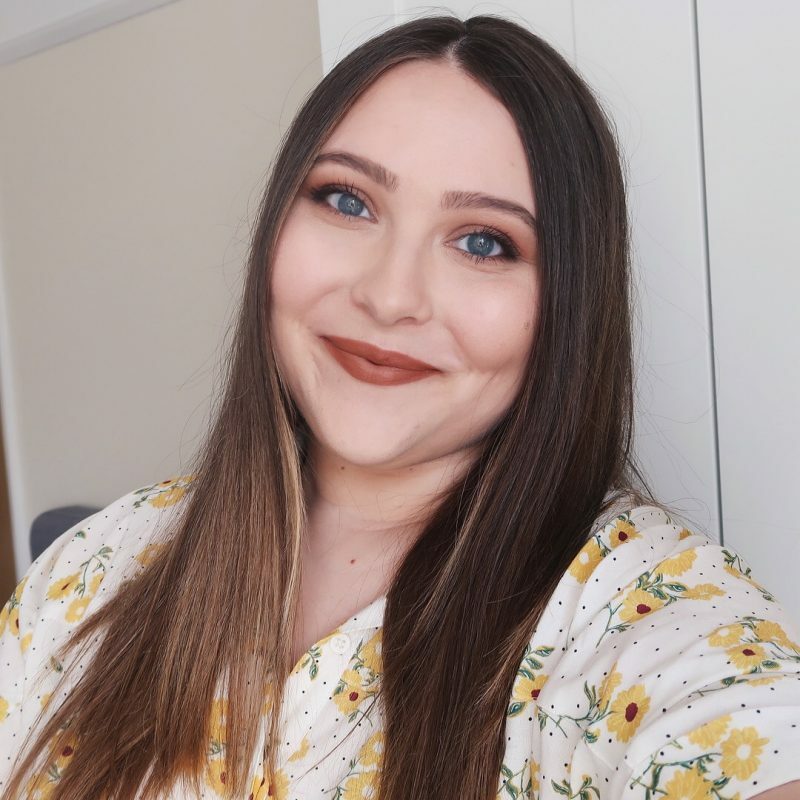 All you need to do is take a mug and mix in 3 tbsp of JimJams Hazelnut Chocolate Spread, 3 tbsp of white flour, 6 tbsp of milk and 1/2 tsp of baking powder. Once your mixture is thoroughly stirred, it can be put in a microwave on full power for a minute a half and that’s literally it. Perfect for the days when you need your sugar RIGHT. NOW. 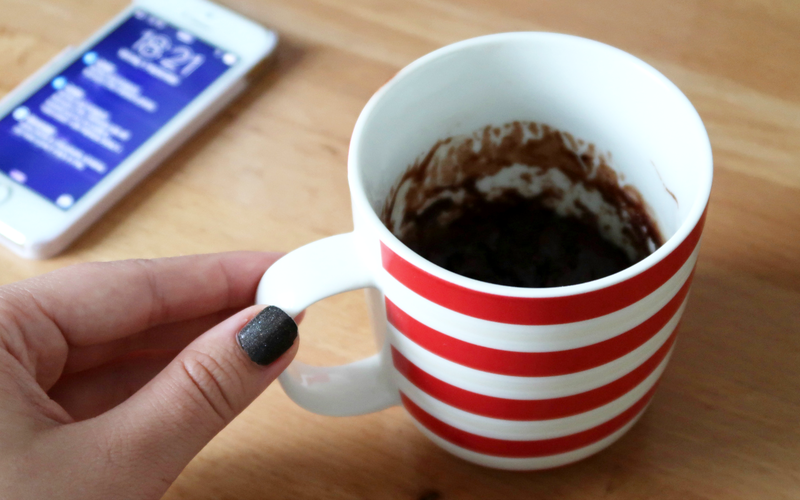 Do you have any delicious ‘cake in a mug’ recipes to share with me? I'm so glad to hear that, haha!